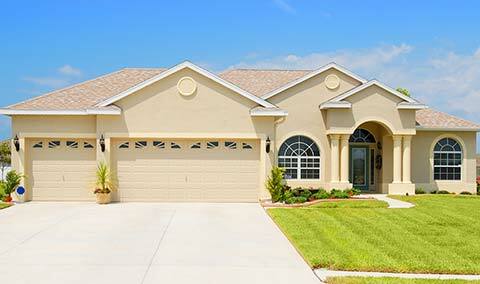 AAA Garage Door Repair is a company that knows how to take care of your needs. We are available to you any time of the night or day. Our team is excited to assist you with the work you need completed. If you need someone you can trust to do a good job, our company is here for you. We are a company that provides you with the customer service that you desire. Everyone on our team is here to provide you with a good experience. You can expect us to go out of our way to make sure that you are 100% satisfied. We will anticipate your needs so that we can meet them. If you have concerns about our work, please let us know. We will do what is necessary to take care of your problems. Since there’s never a good time for your garage door to be broken, we have a team of technicians that are on call. Our phone staff will answer the phone no matter what hour or day. They will listen to the problems you are dealing with and then get in touch with a tech. Before the technician comes to your house, they will give you a call in advance. This will let you know when they plan to be there. That way, you can plan your day the way you need to. We won’t give you an 8 hour window and expect you to hang around until we get to you. There are many different parts that make up your assembly. When something breaks or wears out, you need a company that can make the replacements. Any worn out part can cause an imbalance in your door. We can work with all brands and types of doors. 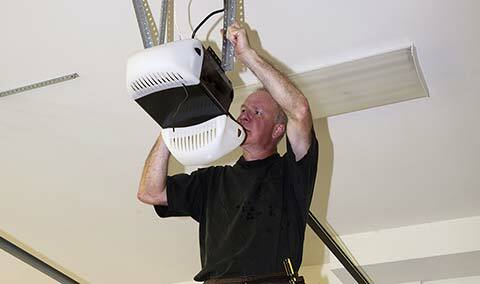 Our technicians can get in the necessary parts to do the repairs and installation. The manufacturers of the replacement parts usually have a warranty. If you need information about it, be sure to ask your technician. They can answer all of your questions and give you exactly what you need to know. If the part breaks due to a manufacturer error, they will send us a new part to install. If you have need of our services, our team of professionals are available. 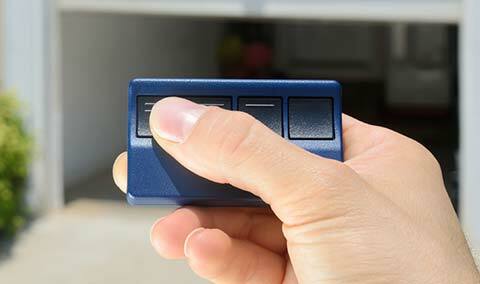 Call AAA Garage Door Repair right away if you have needs. We always have someone manning the phones and a certified technician that can get out to you. We respect your privacy & never share your information with 3rd parties. Copyright © AAA Garage Door Tampa. All rights reserved.